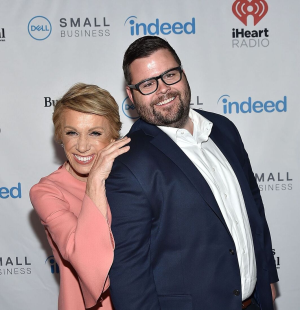 iHeartRadio has formed a partnership with Barbara Corcoran, one of the regular “sharks” in the reality startup show Shark Tank, to launch the Business Unusual podcast hosted by Corcoran, sponsored by Dell Small Business. It is a monologue format in which the real estate mogul delivers a business lesson (or two) in what is promoted as a “snackable” five-minute show. By describing the program as “snackable,” iHeart seems to be doubling down on its strength and reputation for creating short-form audio programs. 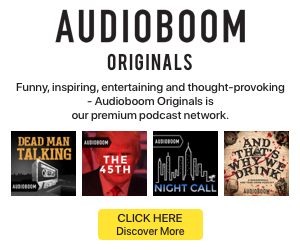 The podcast measurement company Podtrac published a TOP 15 SNACKABLE PODCASTS chart in December, in which iHeartMedia took seven slots — some of those shows were as short as one minute. In Podtrac’s monthly TOP 10 PODCAST PUBLISHERS chart, iHeartMedia is listed #6 for March, with 606 measured shows, more than 10 times the 60 produced by audio juggernaut ESPN, and some portion of those iHeart programs reside in what can validly be called the snackable category. The first episode of Business Unusual runs a bit longer than the publicized five-minute audio snack — it is seven minutes. Nothing wrong with added value. The tightly written autobiographical script describes Corcoran’s life lessons that influence her as a business person, and she delivers it cleanly. Corcoran voices a Dell midroll at the 3:00 mark; it’s a straight 30-second copy read, no riffing. Production includes intermittent music underscoring and sound effects. The show was officially launched with a kick-off media event in the iHeartMedia Manhattan office.